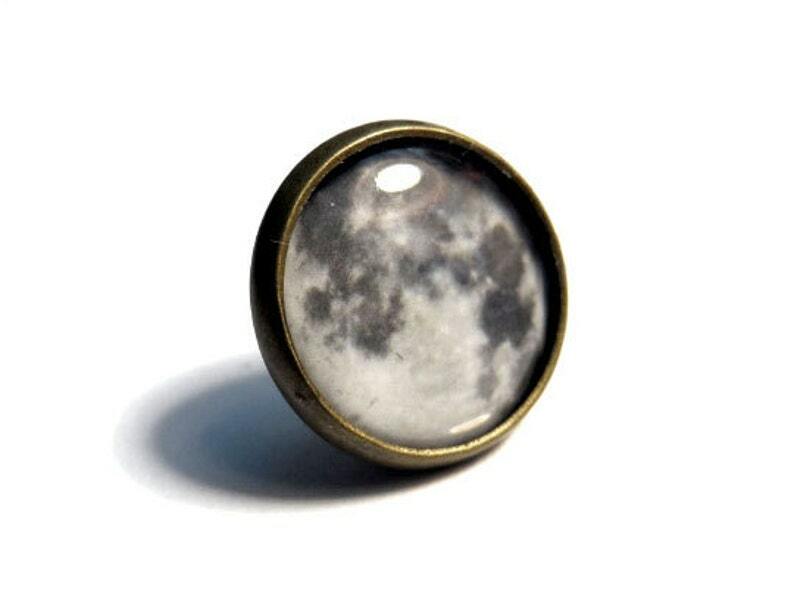 A bronze pin/tie tack, with a 12mm setting. 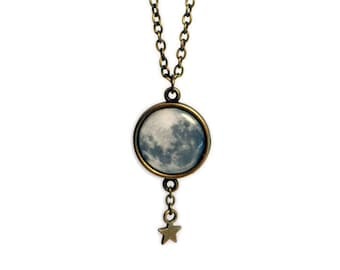 Perfect for any lover of space, astronomy, or even astrology. Some people believe that the moon governs our emotions as it does the tide. Some people just think the moon looks rad. Exactly as described and quick shipping. Thanks!